Essential Oils are organic compounds extracted from plants with tremendous healing properties. Learn how to safely and effectively use these oils on your body, in your home, and for your pets! Why I Should Use Pure Essential Oils? Essential oils do just that. No matter how you are feeling whether it be during the day or night, when you open up a pure essential oil and breathe it in you feel pure love. The feeling scent contained in that little bottle of powerful oil in your hand sends a healing vibration all over your body. It reaches deep within giving you the feeling of love, purity, hope, joy, and happiness. Open up a bottle of doTERRA essential oil, touch a drop on your skin, take a deep breathe in, and write down how you feel at that very moment. You may just be amazed. I'll never forget the first time I did this, and my word was purely love. We can feel good every day and these are the most simple steps as to how. The benefits of using pure essential oils are endless. Dr. David Hill talks about Wellness Capacity with doTERRA essential oils. How much you dilute and if you chose to dilute essential oils is an individual choice. When using essential oils, we have to be careful not to distract from your own body's needs. 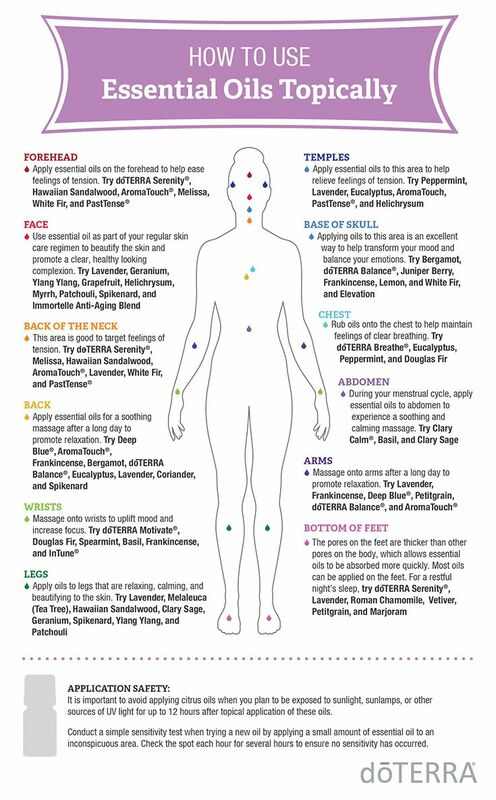 Don't doubt your own ability to be in tune with how your body is responding to essential oils. There's a proportional relationship with the benefits we receive from essential oils and the amount of essential oils we use. Cats and essential oils don't always mix together very well. This is why its our job and responsibility as pet owners to stay informed about what essential oils are dangerous for our furry friends and which essential oils are safe for them. Here are a few essential oils that wont harm your cats. Cedarwood: Not only is cedarwood safe for cats, but it actually has been proven to be lethal to adult fleas. After you have given your cat a flea bath, try adding a drop or two of cedarwood essential oil into their collar in order to prevent future flea infestations. Sweet Basil: A fragrant plant great at fighting odors with its natural anti-viral, anti-fungal and antibacterial properties. Sweet basil essential oil is an effective essential oil to use as an air freshener and is safe to use around your cats. Peppermint: Much like with cedarwood, peppermint essential oil is great for keeping fleas and other pests at bay without harming your feline friend. Rosemary: Rosemary baths can be wonderful for flea control. Most prefer to mix one or two drops into a pitcher of water and pouring the mixture over your cat and letting it dry without rinsing. Basil, Citrus Oils (Bergamot, Grapefruit, Lemon, Lime, Orange, Tangerine), Birch, Cinnamon, Clove, Dill, Fennel, Melaleuca (Tea Tree), Oregano, Peppermint, Thyme, Rosemary, Spearmint, and Wintergreen. Birch, Melaleuca (Tea Tree), and Wintergreen. Use caution with hot oils such as Oregano, Cassia, Cinnamon, Clove, Rosemary, and Thyme.